Maybe it’s winter up here in the Northern hemisphere (except for all the yachtsmen in Southern California) but there’s a place down under where it’s not only summer, but where the most insane competitors can test their mettle in one of the most brutal adventure races. We’re talking about GODZone, and it’s in New Zealand. The next one, which will mark the sixth year for the epic race, takes place February 25 through March 4 down in Queenstown. 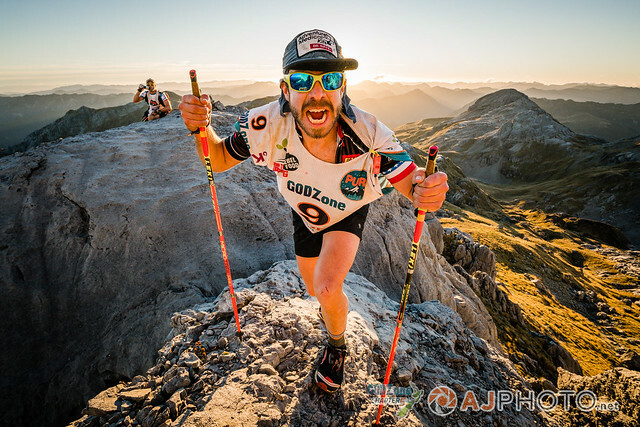 The thing about this race is that it’s pure expedition racing, and the route and the course are not completely revealed to the competitors until the last minute, which, to us, is ideal. It supports the definition of adventure, which is embrace the unexpected. Yes. GODzone competitors must navigate, climb, hike, kayak, mountain bike, and maybe even travel through caves. Anyone interested in seeing just how far they can push it in the outdoors, while also competing and earning bragging rights, should consider this challenge. And it’s in New Zealand. Did we mention that part? So if you’re not too keen on the snow, but would love to have an expedition through the New Zealand wilderness, then this could be the one for you.